Cancer is an illness that affects many functions of the body including how the body processes nutrients. The person with cancer can experience a number of symptoms like loss of appetite or diarrhea. In order to help you or a close one who has cancer make good decisions on your/their next meal, here’s some tips! Each type of cancer needs a different diet in order to supplement what the body is losing. However for most people, their diet should include large amounts of fruits, vegetables, and whole grains. There should be moderate amounts of meat and milk products. Also, consume small amounts of fat, sugar, alcohol and salt. Another tip is to include more protein and calorie rich foods if your body needs more than usual. This includes eggs, milk, and cheese. Sometimes, the patient will have trouble swallowing and chewing. A tip for this issue is to include more gravies and sauces in your diet. They are easier to eat, but can contain lots of flavor and nutrients if made right. Avoid any kinds of drinks that have bubbles like soda. They can make the person have bloating and heartburn. If the patient is experiencing frequent nausea, add some ginger to their diet. Ginger can come in capsules which are easier to digest and help reduce nausea. Hopefully some of these tips will help! 1. “Eating Hints: Before, During, and After Cancer Treatment.” National Cancer Institute. U.S. Department of Health and Human Services, 9 June 2012. Web. 21 Feb. 2015.http://www.cancer.gov/publications/patient-education/eating-hints. 2. N.d. Healthmonitor. Web. 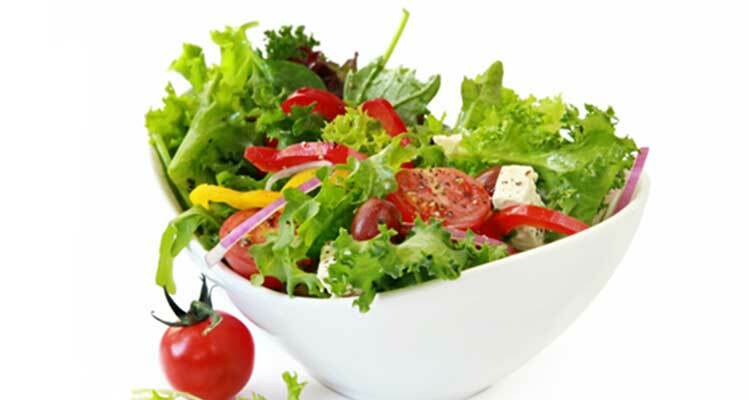 21 Feb. 2015.http://www.healthmonitor.com/breast-cancer/9-nutrition-tips-cancer-patients. 10 Medical Mistakes that can be avoided !